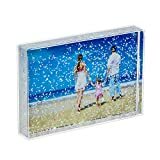 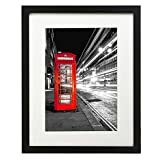 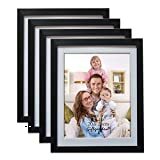 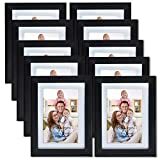 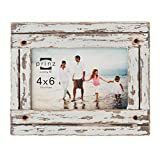 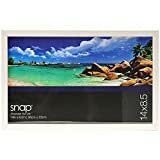 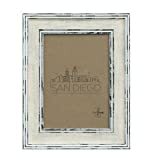 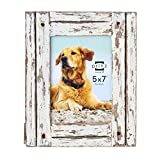 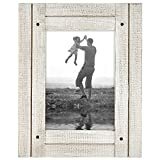 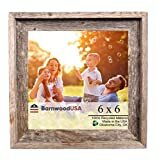 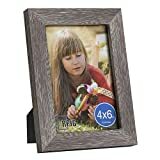 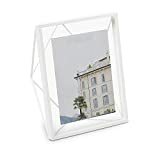 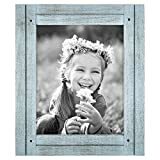 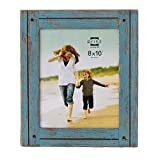 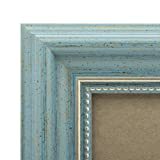 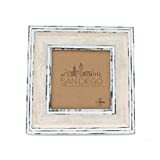 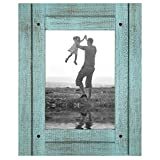 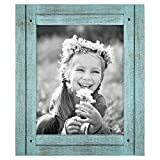 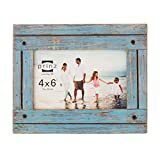 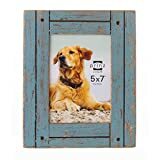 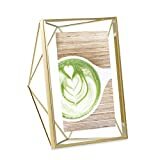 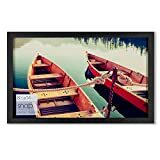 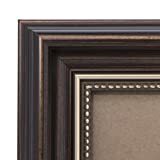 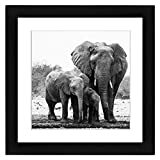 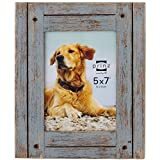 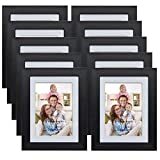 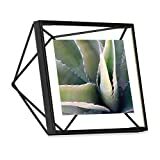 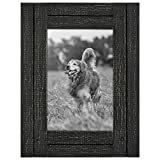 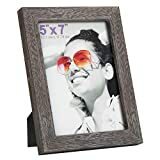 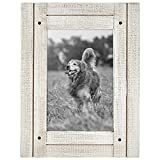 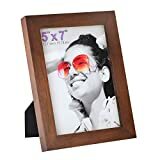 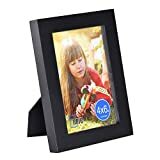 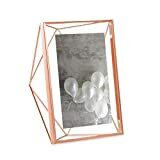 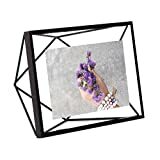 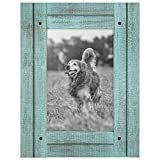 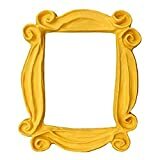 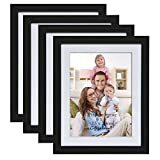 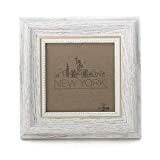 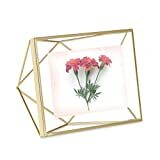 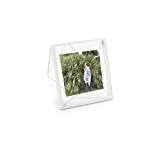 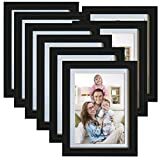 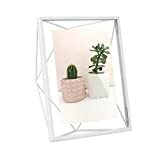 This list of top Picture Frames compares prices of 59 products, including 2 fantastic deals (i.e. 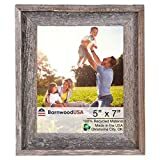 at, or within 1%, of its low price - in the last month), with a total potential saving of $72.79 right now. 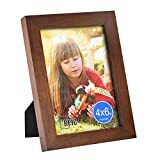 There is currently 1 coupon available.